Almost all the tracks here are far superior to their album versions. My favorite is the 3rd disc but they're all littered with gems (I just wish they'd done a cover of "Wings" as it's one of my favourite tracks by them, but it's only an insignificant quibble anyway). The best kind of "Best Of" box-set. 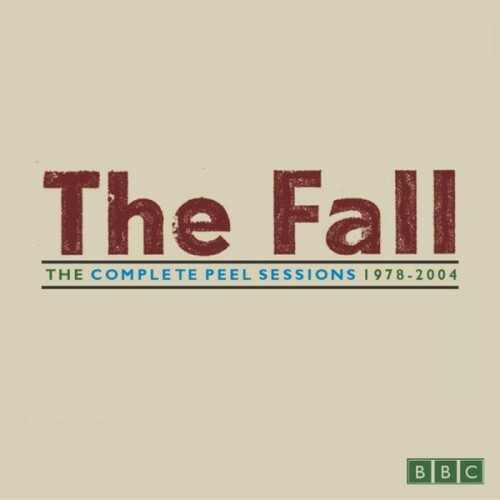 Purchasing The Complete Peel Sessions 1978–2004 from Amazon helps support Album of the Year. Or consider a donation?